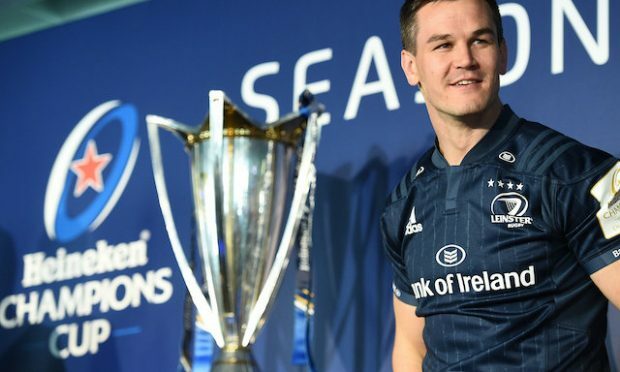 No strangers to a win, or to picking up a bit of silverware for that matter, London’s hurlers might be forgiven for wondering what all the fuss is about in the wake of the media frenzy which accompanied the footballers’ victory over Sligo, but James Egan is more than happy to share the spotlight. Indeed, the London centre forward, who tasted Christy Ring Cup success with Eamonn Phelan’s hurlers last year after transferring from Loughmore Castleiney, Tipperary to Kilburn Gaels in 2011, believes that Paul Coggins’ side’s heroics could inspire the hurlers to similar heights. Indeed, having previously played intercounty football for Tipperary, as well as helping St Kiernan’s to a senior semi-final last year, Egan could have been knocking loudly on the door of Coggins’ panel, but for a commitment to the smaller ball. “It was great to see the footballers winning,” said Egan. 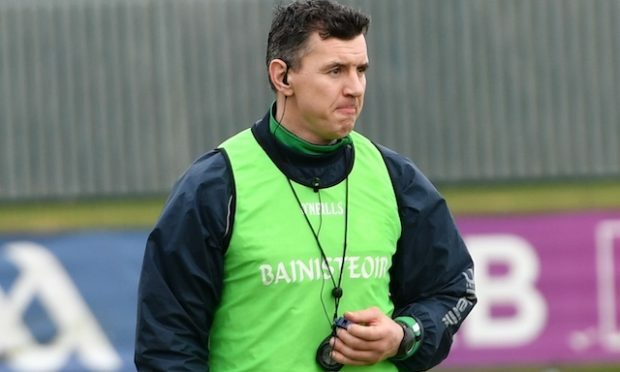 “Them boys have been competing well the last few years and they deserve their day and hopefully they can do it again against Leitrim. “I was chatting with Paul last year, but I had such a good year with the hurlers that I said I’d give them my full commitment this year. Paul had his own thing going and I wish him all the best, but I wasn’t in contact with him this year and I won’t be.